For more on the MANA party, click HERE. 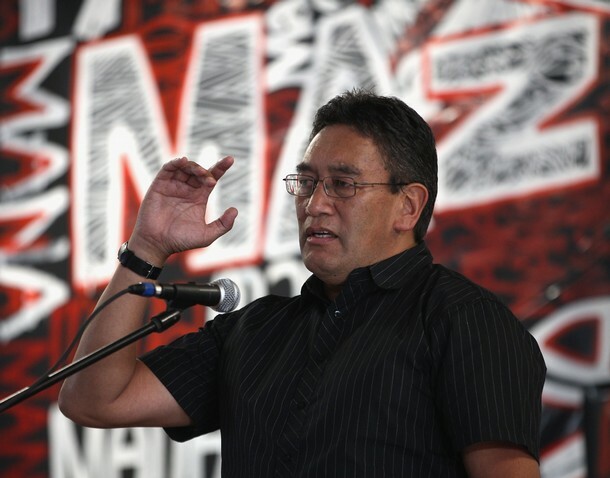 For more on Aotearoa/New Zealand, click HERE. September 28, 2014 -- Daily Blog -- Anyone on the left would have been disappointed at the result of the September 20 general election. There was an opportunity to win, but that got lost through a combination of factors. There were tactical decisions made by Labour Party, the Greens and Internet-Mana that contributed to the defeat. Each party needs to have a discussion on what those were. July 18, 2014 -- Over 170 Palestinian political parties, unions and other organisations including the Palestinian General Federation of Trade Unions issued a call in July 2005 for a global campaign of boycotts and divestment against Israel similar to those imposed against South African Apartheid. 2. 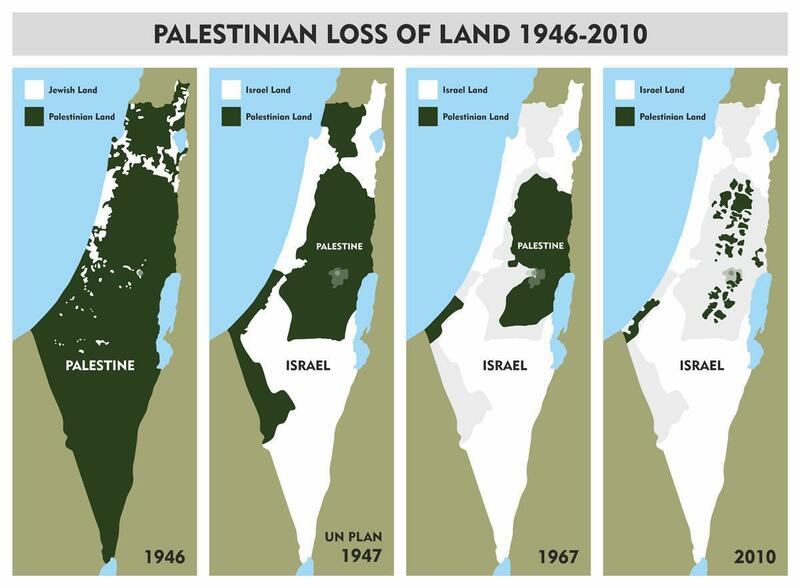 Support the international campaign of boycott, divestment and sanctions on Israel until it meets its obligation to recognise the Palestinian people’s inalienable right to self-determination and fully complies with the precepts of international law including the right of Palestinian refugees to return to their homes and properties as stipulated in UN resolution 194. January 14, 2014 -- The Daily Blog, posted at Links International Journal of Socialist Renewal with the permission of the author -- Everyone from the Pope Francis to US President Barack Obama is bemoaning the effect that inequality is having on the world today. It is even being blamed for the depth of the economic recession and the weakness of the current recovery because it is claimed that poorer people spend a larger portion of their income than the rich who save more and thus more equal income would help revitalise the economy. 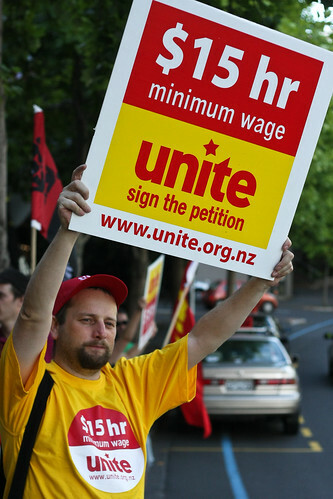 August 24, 2012 -- Links International Journal of Socialist Renewal -- Workers employed by the Burger King fast-food chain, organised by the Unite Union in Aotearoa/New Zealand, are suffering a sustained union-busting campaign, and are now fighting back. Burger King workers are the lowest-paid fast food workers in Aotearoa/New Zealand. Most are on the minimum wage, even some who have worked there for 15 years. Managers on salary are forced to work extra hours, and sometimes work for less than the minimum wage per hour. 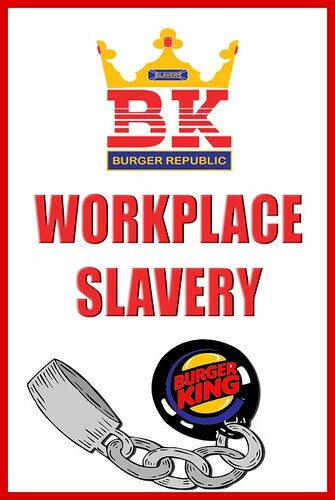 Many workers in Burger King are migrant workers, mostly from the Indian subcontinent. They face a bonded labour system. They are terrified of speaking out about mistreatment in case the company revokes their visa sponsorship . Now the company has tried to bust their union, and is seeking an injunction stopping them from speaking to the media and conducting teach-ins in the community. Unite has taken the company to the Employment Authority, detailing the company's illegal anti-union activities, in a battle that is now shaping up to be the McLibel case of the South Pacific. Unite union appeals to workers in other countries to organise pickets outside Burger King outlets in all the great cities of the world in solidarity with our fight. Our fight is for the low-paid precarious workers. 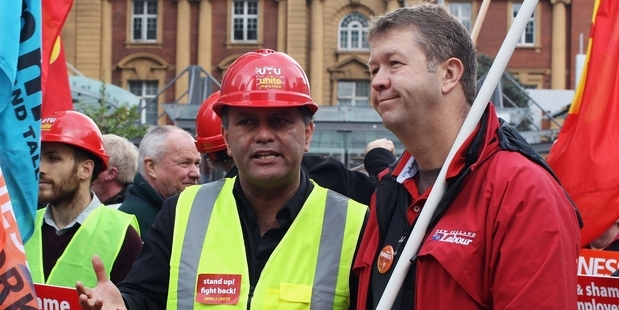 Matt McCarten (right) campaigning for better pay. 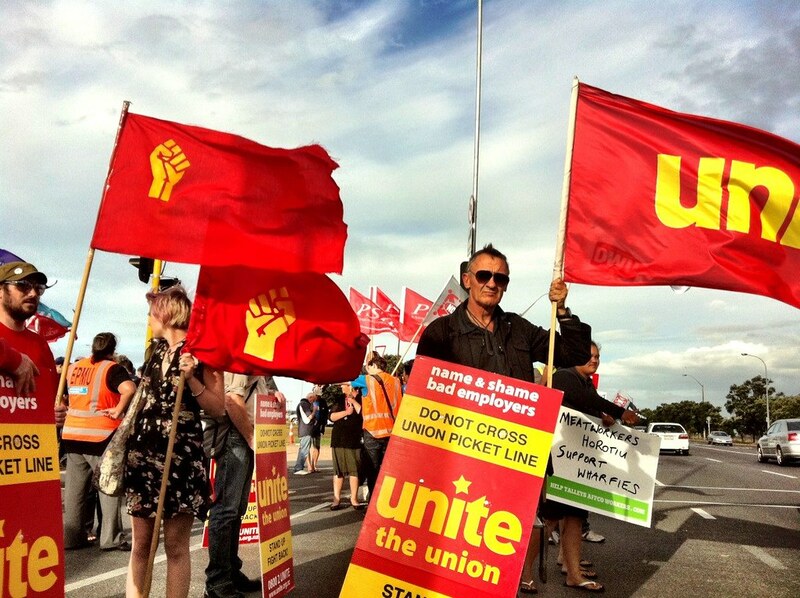 December 7, 2010 -- Links International Journal of Socialist Renewal -- Matt McCarten is secretary of the New Zealand's fastest growing union, Unite. The union organises fast-food workers, cleaners, hotel and casino workers, security and part-time staff. It has a financial membership of 8000 members. The transient nature of the industries the union organises means it has an annual membership turnover of 66 per cent and recruits about 600 new members every month. The union operates on an income of just over 1 million dollars per annum. McCarten is a veteran of many left campaigns, including playing a key role in the foundation of the New Labour Party following the split from the New Zealand Labour Party in 1989. It was his leadership in the historic 1985 occupation of the Sheraton Hotel with the Hotel and Hospital Workers Union that put McCarten in the national spotlight. He writes a weekly column for the Herald on Sunday. Representatives of New Zealand left organisations attended the Australian Socialist Alliance's recent national conference. In the following interviews, conducted by the Australian socialist newspaper Green Left Weekly, they explain the political situation in New Zealand and talk about the key campaigns they are involved in. Beechey and SWNZ activist Peter Hughes were in Sydney to attend the January 3-6 Socialist Alliance national conference. They spoke to GLW about the SWNZ’s “bad banks” campaign, which takes aim at the cause of the global financial crisis — neoliberal capitalism. New Zealand: What has happened to real wages since1982? 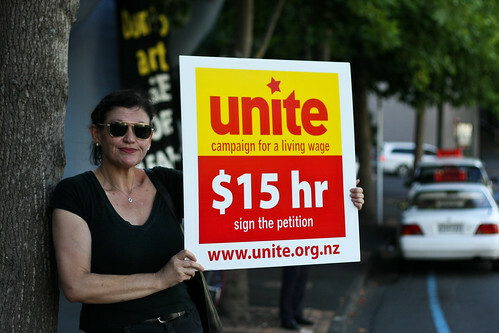 Official data on wage movements in New Zealand point to a real wage decline of around 25% between 1982 and the mid-1990s that has never been recovered. There have been two series measuring wages in the period – the Prevailing Weekly Wage Index (discontinued in June 1993) and its replacement the Labour Cost Index. I have created a continuous series based on the LCI series back to 1982 (by adjusting the PWWI numbers before December 1992 when PWWI at 1000 was equivalent to the LCI at 868). These numbers are in turn deflated by the CPI index covering the whole period. What is revealed is that by the mid-1990s real wages had declined at least 25%. There has been no recovery since then and real wages remain 25% below their 1982 peak. This result can be directly attributed to the combination of the massive deunionisation as a result of the anti-union employment laws and the recession that accompanied it in the early 1990s.